The Glass Goose Bar & Eatery sits off the end of Federal Street amongst the concrete jungle that is Auckland city. Open for breakfast, lunch and dinner, it is modeled off the idea of a Glass house. This contemporary yet casual eating and drinking space is a true garden like oasis. 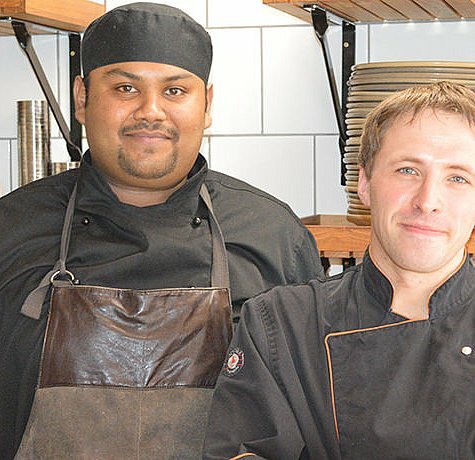 Ritesh graduated from a Diploma in International Cookery and Patisserie level 5 at NSIA in September 2015, and has been working as a full time Commis Chef at The Glass Goose since January 2016. 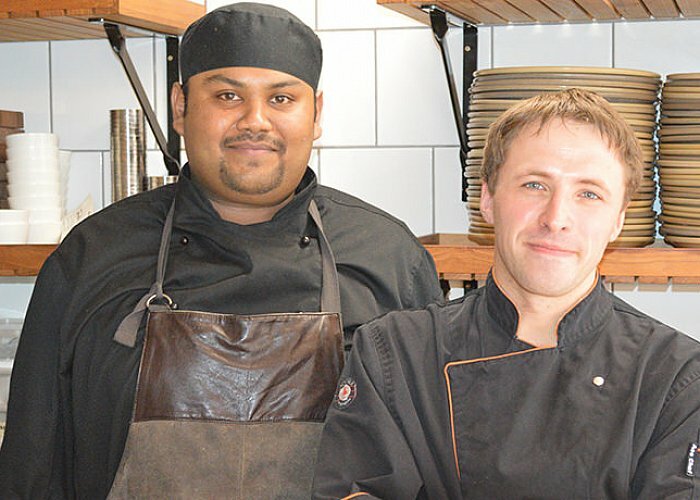 When Ritesh started working at The Glass Goose, I was really impressed with his speed and efficiency in the kitchen. He is a really motivated chef so it was easy to drive and mentor him. Since he started with us, his communication skills within the kitchen team have improved. He is on the right track for his career and if he continues he can go far as a chef. Every day is an exciting and challenging day at The Glass Goose. The team is supportive and really fun to work with. My head chef is very knowledgeable about food and has taught me about the running of a kitchen, how to communicate well, and time management so all the dishes come out at the same time. In the future I hope to gain a good position in a fine dining restaurant.